In the world of physics, there is simply no debate about who wins in a confrontation between a pedestrian on the street, and a vehicle. The vehicle is going to win every time simply because it is bigger, has more mass, and thus is capable of delivering much more force on impact when it is in motion. 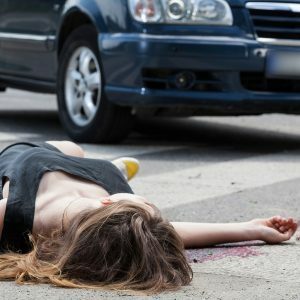 A pedestrian, comparatively speaking, is much less durable, and often subject to severe injuries when making contact with a vehicle. 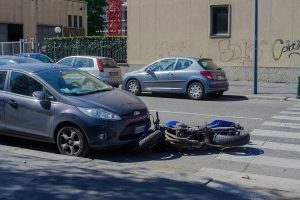 This has, in recent years, been an injury risk made even worse by the new trend in American vehicles, SUVs, or sports utility vehicles. Normal cars have a lower overall height compared to SUVs, which meant that, at least in the case of adults, vehicular impacts most commonly occurred in the waist-to-leg area, thus having a higher chance of less serious injuries. Because SUVs are taller vehicles, now impacts with adults can be around the stomach-to-chest area, and for children this may mean the entire upper body, including the head, is at risk. Most kiddos can't wait to hit the ripe old age of 16. They can obtain their license and get a little bit of freedom from their parents. However, mothers, fathers, and other guardians are not quite as excited about the event. Although they have raised upstanding, responsible young adults, they also know that they will have constant worries about the safety and well-being of their little ones. 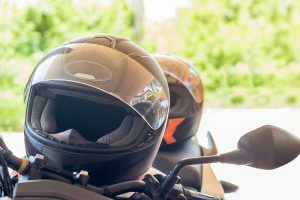 Unfortunately, these anxieties and concerns never go away, no matter the kiddo's age, so parents must think outside-of-the-box to ensure that their children are prepared for whatever life throws at them on the roadways. 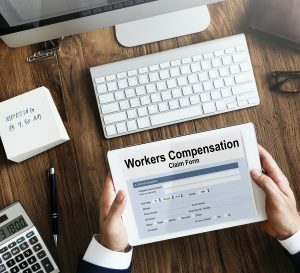 Workers Compensation benefits can be found across the country and in nearly all states and is a way to get compensated if you are involved in an accident at work and sustained any kind of injury or illness related to the job. 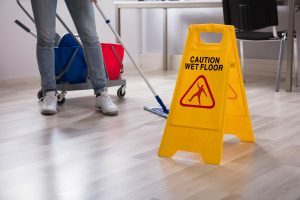 Workers Compensation may cover all the medical bills associated with the injury and may also pay disability payments if you find that you are unable to work for a specified amount of time. Typically, in this case, you can receive up to two-thirds of your regular salary while you are out. 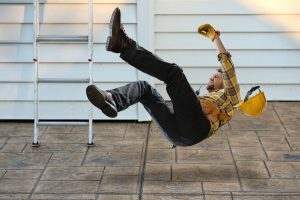 Who Pays Worker Compensation Claims? 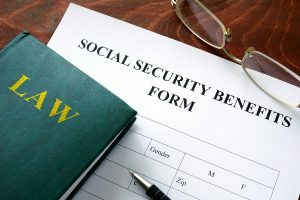 Employers of the state pay premiums, and when a claim is filed, the insurance company will investigate and then determine what benefits are offered to the individual who has been injured. 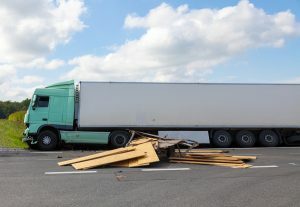 The specific guidelines and benefits information for workers compensation will vary from state to state, but generally, the injured individual will have to notify their employer of the injury. 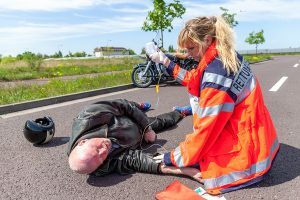 When you're injured in an accident in Florida, it can have long-term, far-reaching consequences on your life. Making a full recovery isn't easy, and it's often something that comes with a financial struggle as well as a physical one. For most who are hurt, a financial recovery is only really possible with help from an insurance settlement or something similar. But far too often, people assume that their insurance policy will handle their needs. After all, Florida still has PIP coverage requirements. 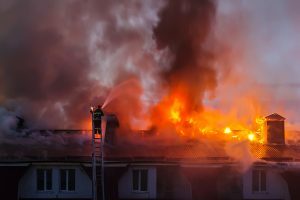 These insurance policies mean that no matter who is to blame for an accident, your own insurance should cover the costs and pay for the financial burdens you're dealing with. But that's not always the case. 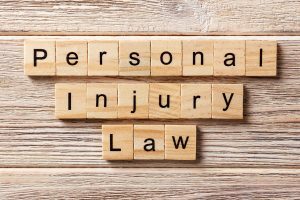 There are two significant reasons that you might need to consider talking to a personal injury lawyer and getting help with your situation. 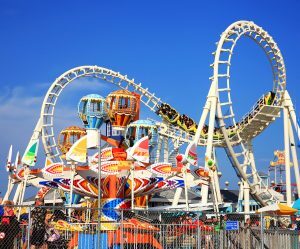 What If You Are Injured In A Resort Or Theme Park? Florida is famous for a lot of things, but high on that list is the huge number of amusement parks, resorts, and other destinations that bring millions of tourists to the area every year. 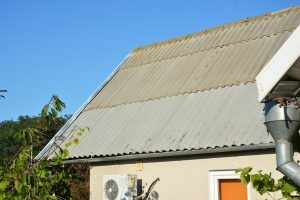 While these locations must go through intense inspections and meet the highest standards of excellence, the fact is that accidents do happen. The most recent example of this occurred on June 14, 2018, at the Daytona Beach Boardwalk. The Sand Blaster roller coaster derailed and two passengers fell 34 feet, being seriously injured in the process. Along with them, seven more passengers went to the hospital for less serious injuries. 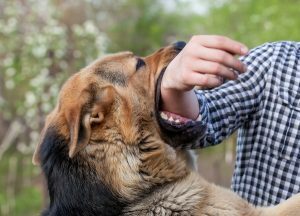 But what happens when you're injured in an accident of this nature? What rights do you have? Understanding these questions could help you ensure that you are able to make a full recovery.